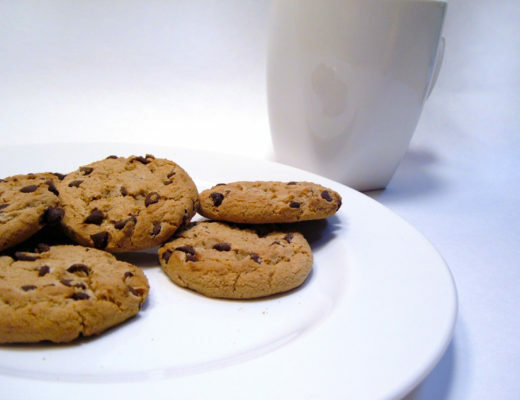 After a few weeks of cookie overload, drinks, and heavy meals, your body needs a little reset, right? 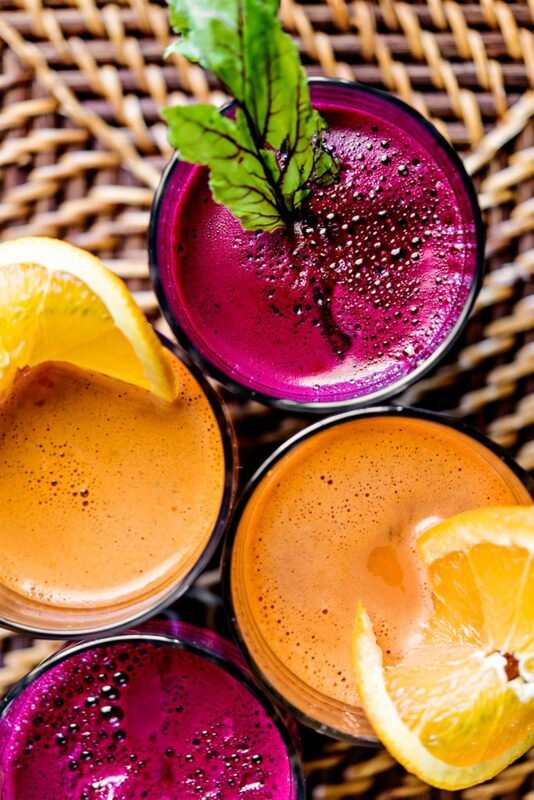 To reboot and detox, try adding in some elixirs or health tonic drinks to your daily eats. 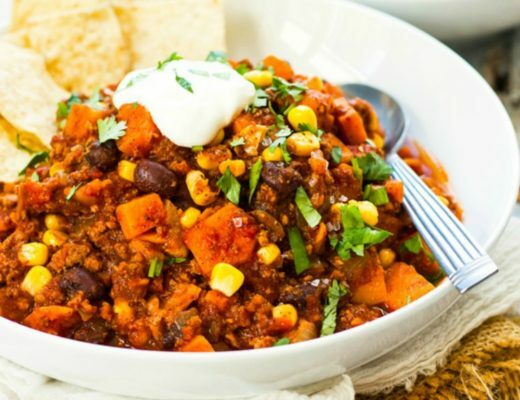 Check out these great recipes to reset your body and kick of the New Year with a healthy start! Spicy and sweet, this sip from Ana of The Awesome Green will be sure to kickstart your metabolism. 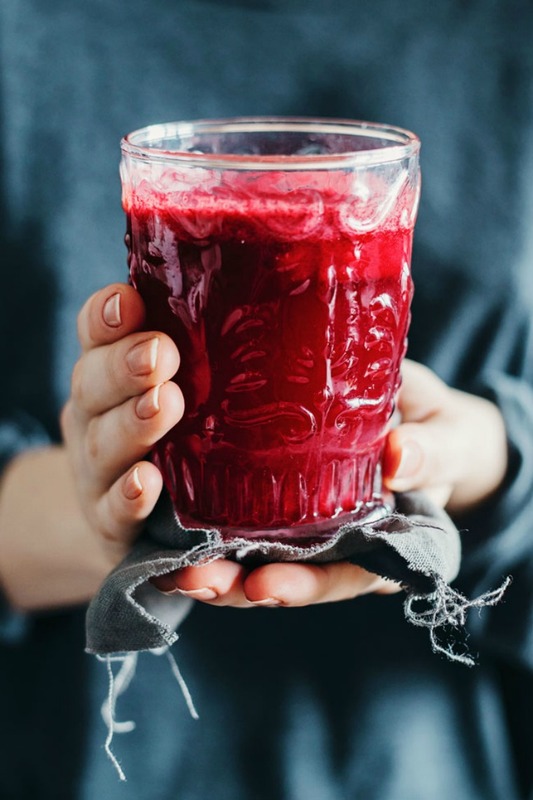 Filled with antioxidants and great nutrients, beet root is a natural detox for your body. Just add grapefruit, ginger, and tea, and bam- you have an amazing drink! The perfect sip to help you recover after a long weekend of drinking. 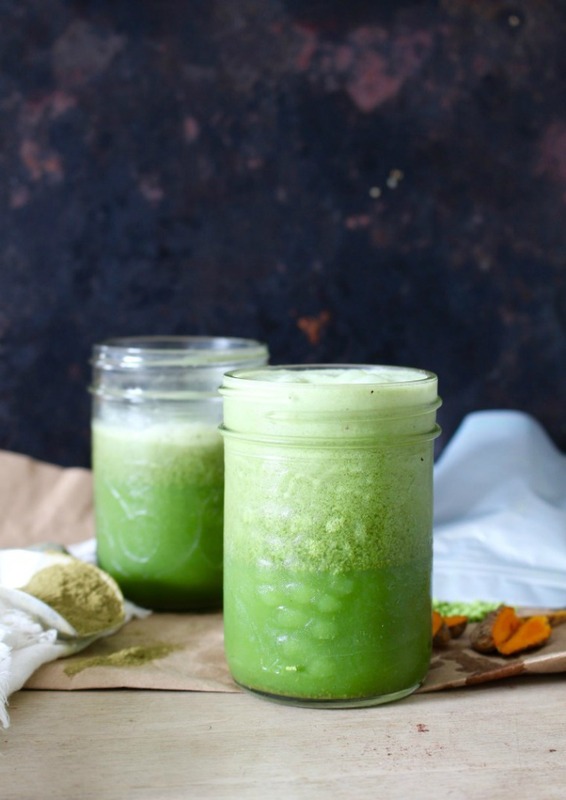 This recipe from Laura of Laura Peill combines coconut water, matcha, turmeric, moringa powder, and baobab powder to create a natural drink packed with electrolytes to help speed up recovery. Blend this baby up! Add this great recipe from Jamila of Pip and Little Blue to your morning routine. 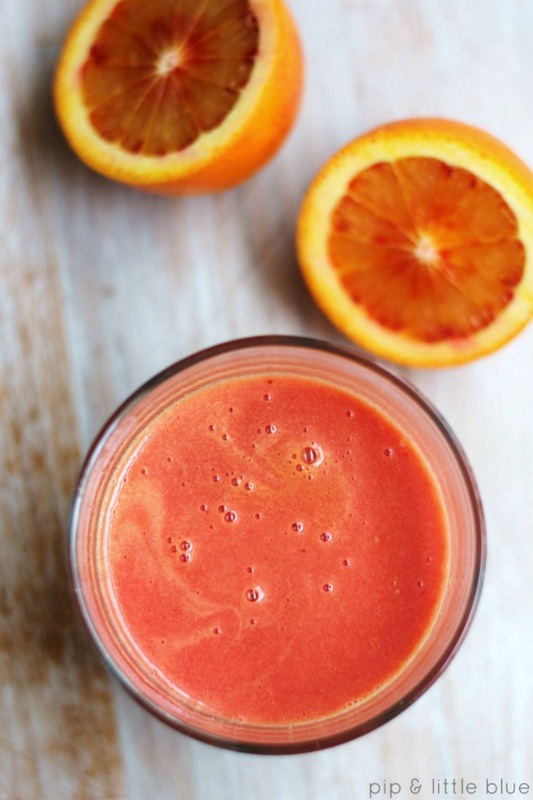 With only three ingredients, this juice made with blood orange, ginger, and cinnamon is just the thing to get your day going! Can’t get enough of ginger? Then try them in a shot (instead of alcohol) with this recipe from Alberto and Iosune, the dynamic duo behind the blog Simple Vegan Blog. 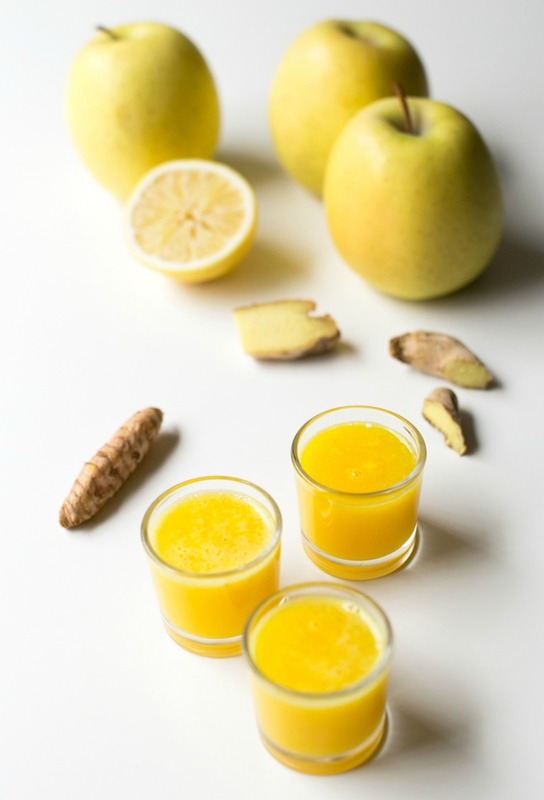 All you need is a juicer, ginger root, turmeric knobs, apples, and lemon to create this revitalizing shot! 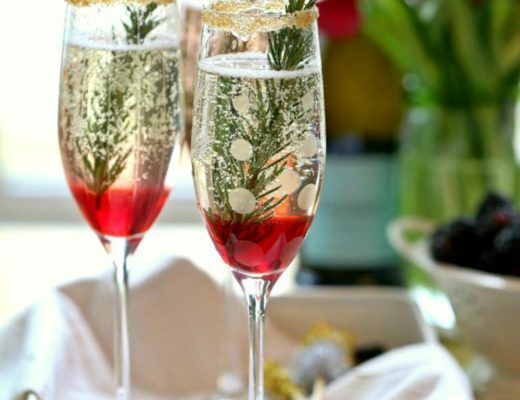 Allyson from Reclaiming Yesterday has a great fizz recipe to get you going in the new year. 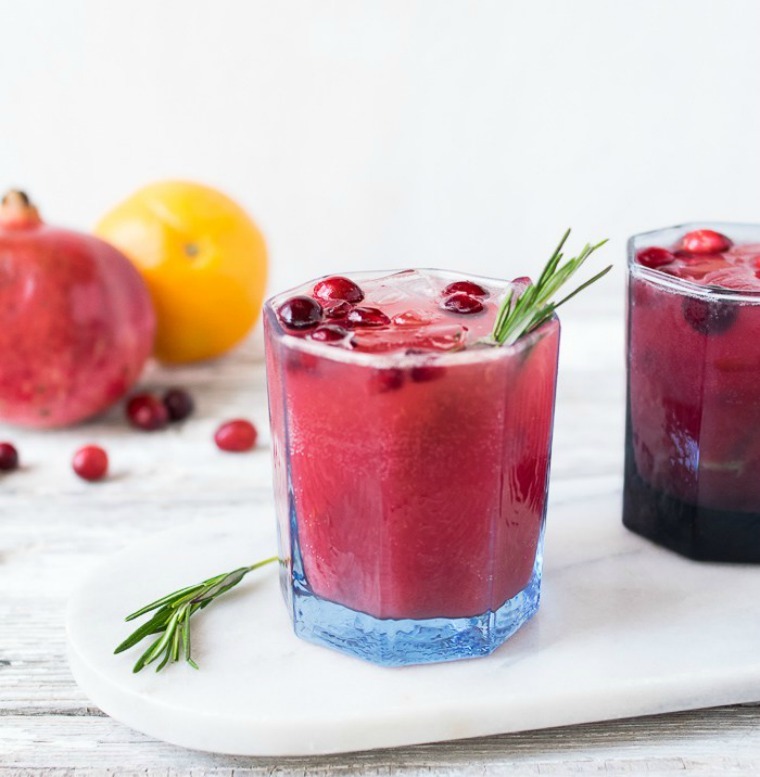 Filled with pomegranate, orange, fresh cranberry juice, ginger, and club soda, this fizzy sip will give a little love to your liver after the holiday season. Want to create a home for all your favorite tonics and elixirs? Create a cookbook filled with them at Cookbook Create today! For more information on detoxing, check out this comprehensive guide from Positive Health Wellness!